Back to Paradise. 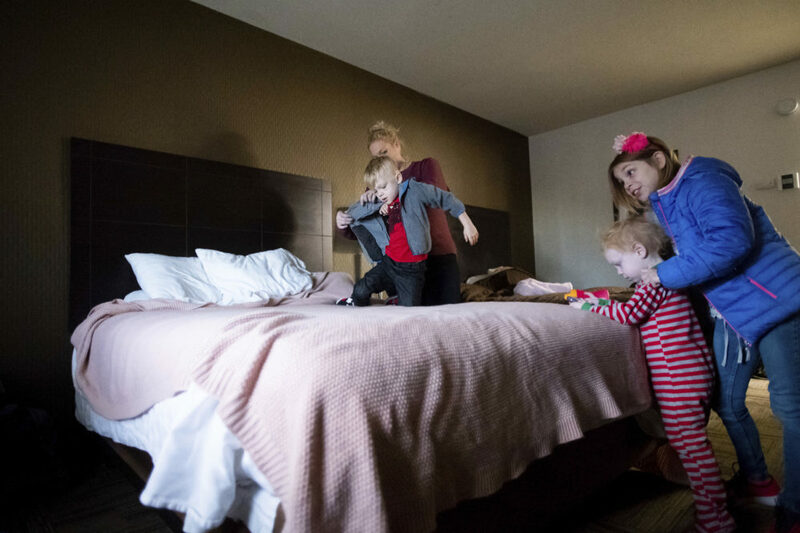 Three weeks after the devastating Camp Fire all but destroyed the town, children are back in school, but most everything else is in flux. Jody Jones, mayor of Paradise, California. She lost her home in the fire. Marc Albert, reporter for North State Public Radio, the NPR affiliate in Chico, California. Loren Lighthall, principal of Paradise High School. He lost his home in the fire. Tanya Renfro, Paradise resident who lost her home. North State Public Radio: "Public Schools In Butte County Re-Open With Tough Road Ahead" — "Following a three week fire-related interruption, public schools throughout Butte County re-opened yesterday, with local and state officials vowing unwavering support. "Re-opening schools after the Camp Fire has been anything but child’s play. "Michelle John is Superintendent of Paradise Unified School District. "'Of our nine schools, four were destroyed completely, all but one have major damage, and we know there’s no residents up there right now, they cannot get up there,' John said. "John and county superintendent Tim Taylor said the goal has been to reopen schools as soon as possible, and as much as possible, keep students with the same teachers." 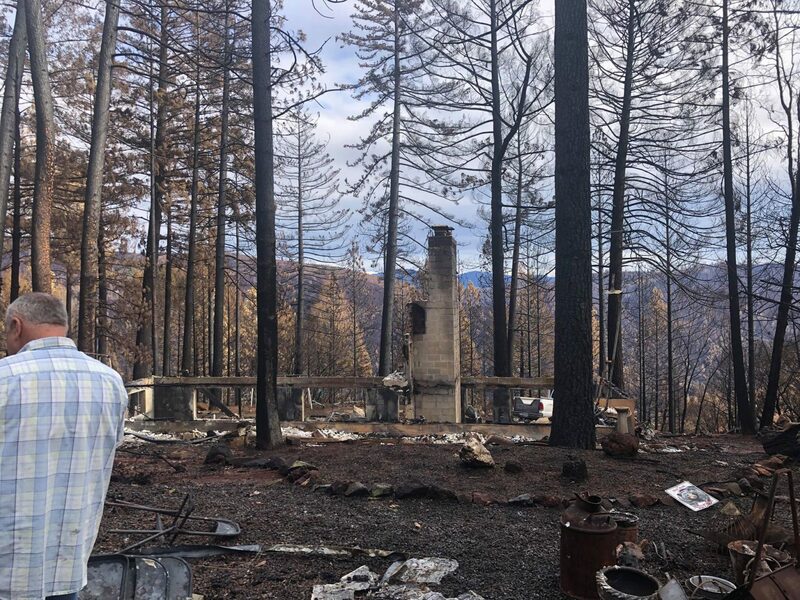 CNN: "Paradise students, many who lost homes, return to school after deadly wildfire" — "Three weeks after California's deadly wildfire scorched communities, Mary Ludwig's second-grade students returned to class for the first time on Monday in new surroundings. "The return for some 32,000 students in Butte County, including 4,832 displaced students, could provide some normalcy for children in California communities recovering from the Camp Fire. The blaze burned for more than two weeks, killing 88 people. 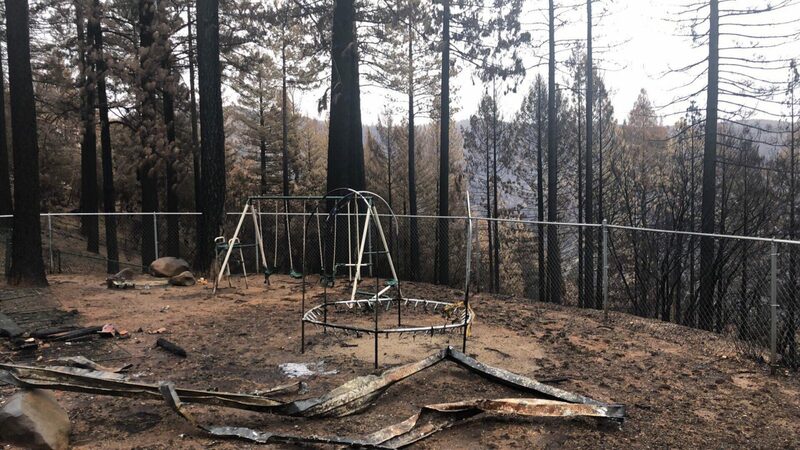 "The Camp Fire destroyed Ludwig's Ponderosa Elementary, along with most schools in the Paradise Unified School District." Wall Street Journal: "Authorities End Search Efforts in Paradise, Calif." — "The search for dead in the wildfire-ravaged town of Paradise, Calif., has come to an end. "With the death toll at 88, authorities said they have now looked everywhere they can for identifiable human remains and expect to reopen parts of the town, decimated by the 153,000-acre Camp Fire earlier this month, to survivors by next week. "'I have a high degree of confidence in the searches that were done and I believe that we have done our due diligence,' said Kory Honea, the sheriff of Butte County, where Paradise is located. 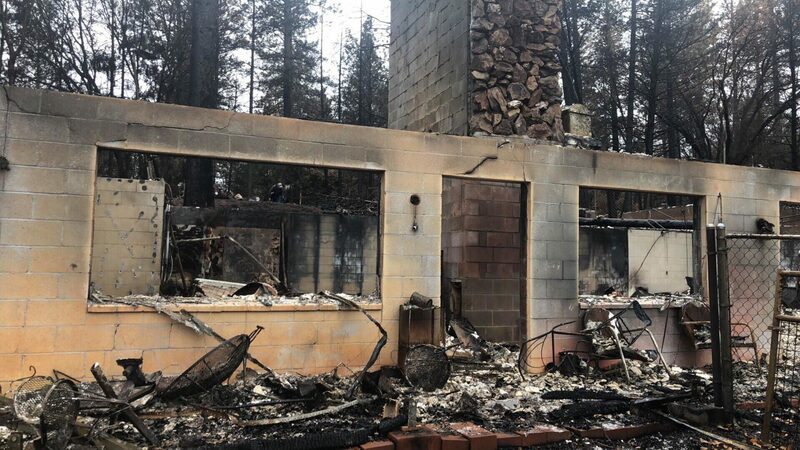 "The region faced yet another emergency Thursday, as heavy rains caused flash flooding in areas burned by the Camp Fire. Some motorists were stranded on roads on the outskirts of Chico, near Paradise, and had to be rescued by emergency officials." CBS News: "Tears, hugs, anxiety as children return to school for first time since California wildfire" — "With tears, hugs, teachers and a touch of anxiety, thousands of children returned to school and some semblance of routine Monday, three weeks after Northern California's deadly wildfire destroyed their homes and classrooms. "Schools in Butte County have been closed since Nov. 8, when the blaze swept through the towns of Paradise, Concow and Magalia in the nation's deadliest wildfire in a century. At least 88 people were killed and 25 remain unaccounted for. "About 31,000 students in all went back to school. Nearly 5,000 of them are going to class in make-shift classrooms at different schools, churches and even a Boys and Girls Club because their schools were damaged or destroyed, or are inaccessible inside evacuation zones." This program aired on December 6, 2018.